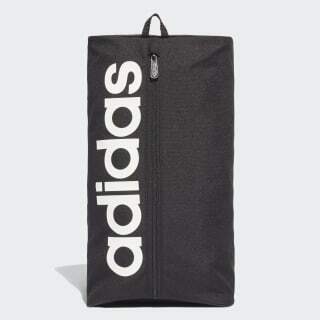 A breathable bag made to isolate shoes. 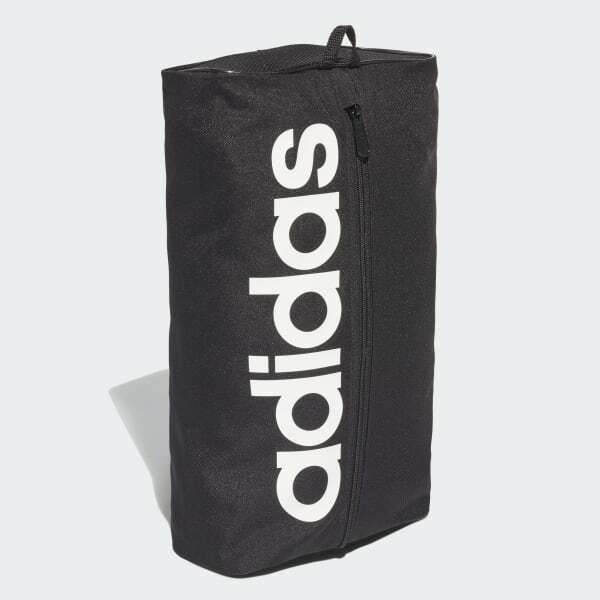 Keep footwear separate from your workout gear with this sleek, sturdy shoe bag. It has a mesh build for maximum ventilation. The zip closure down the front allows for easy access, and the durable carry strap makes it easy to grab and go. An oversize logo gives it a sporty finish.